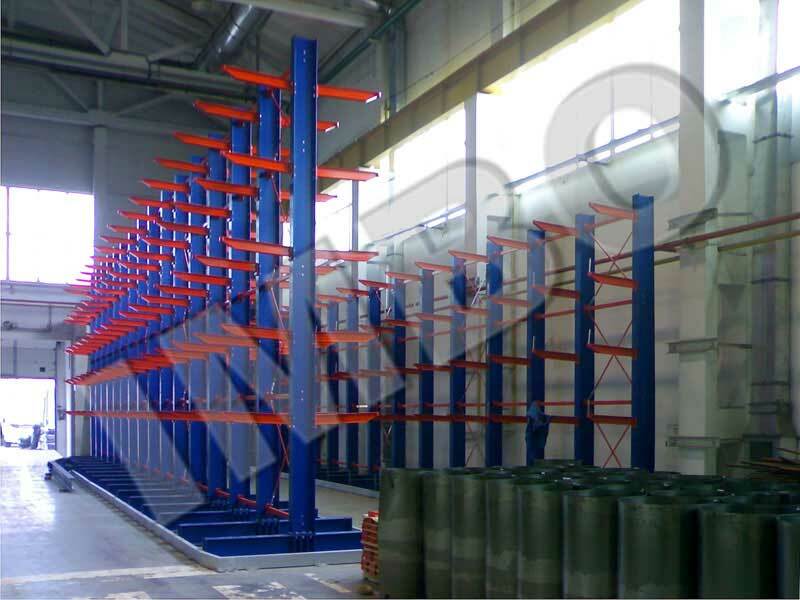 Products - Scientific-Production Enterprise "IMVO"
Pallet gravity racking and gravity shelving. 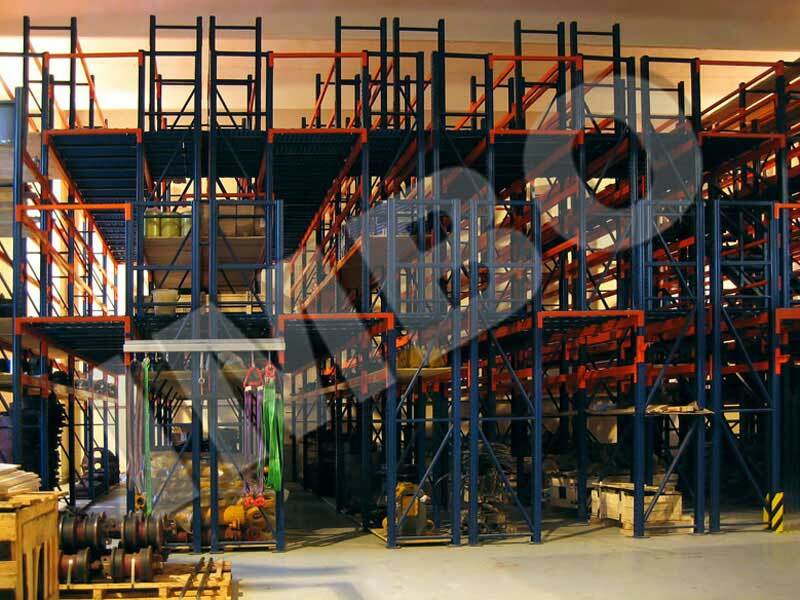 Allow handling of goods on different levels. 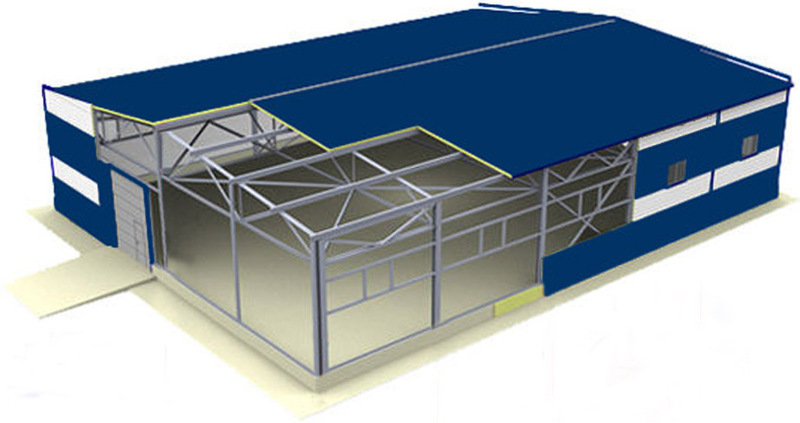 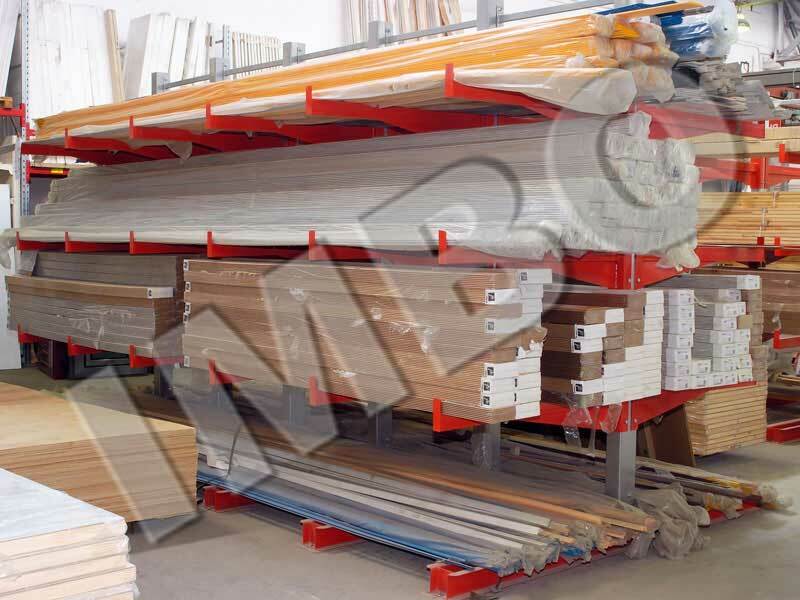 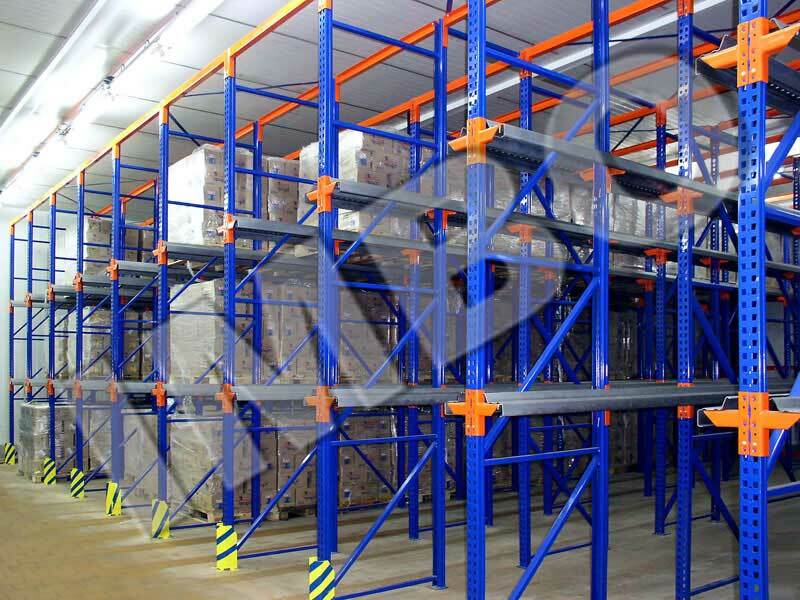 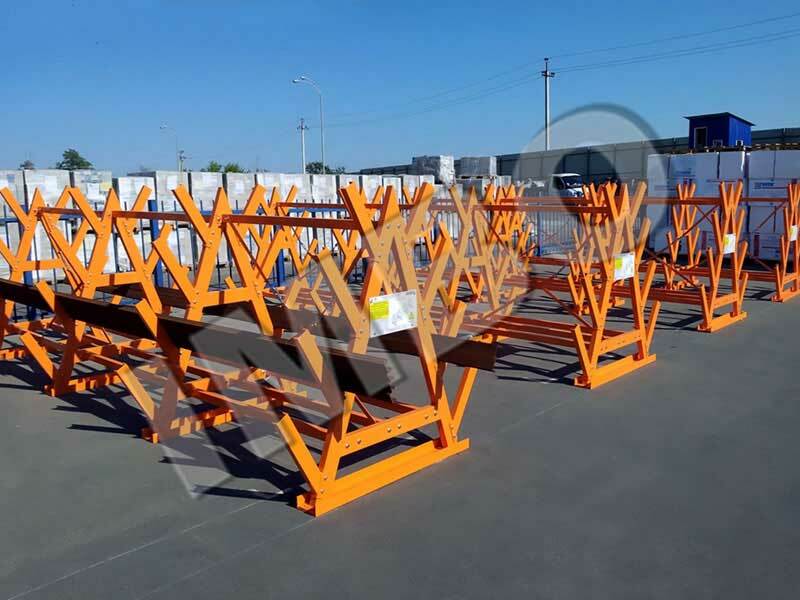 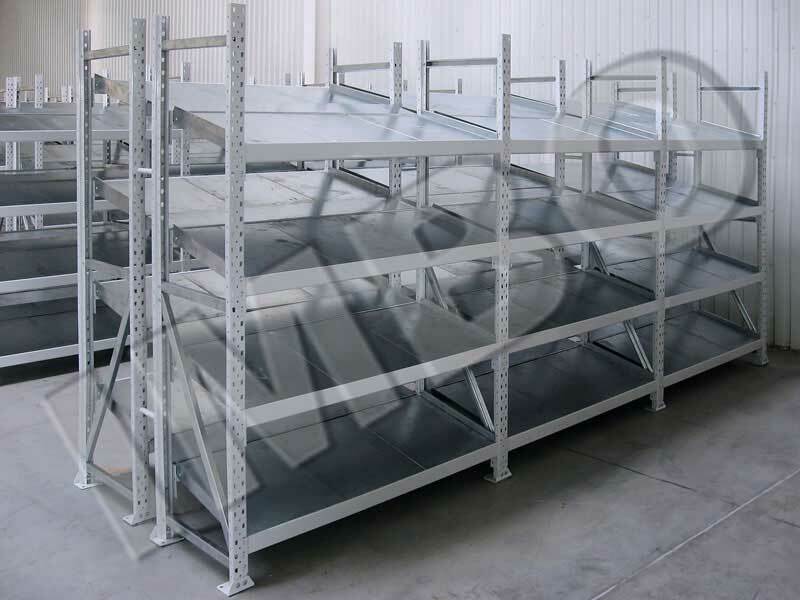 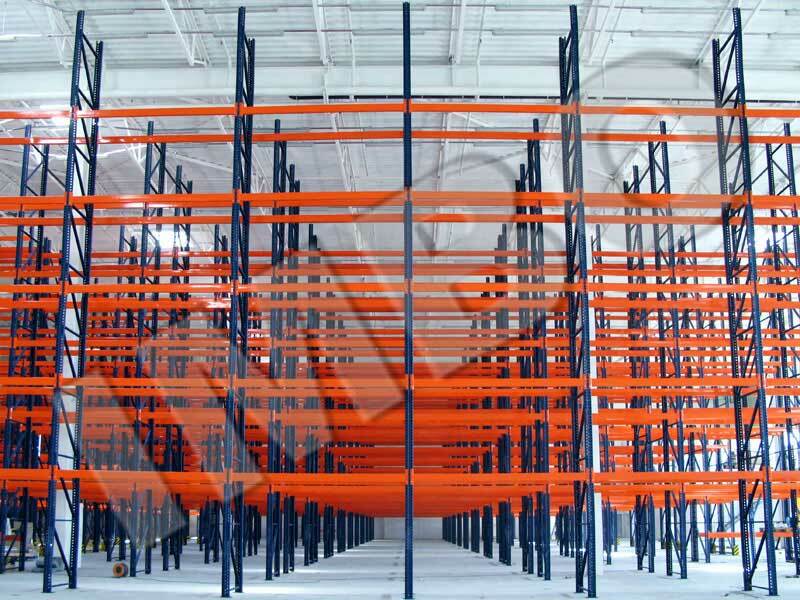 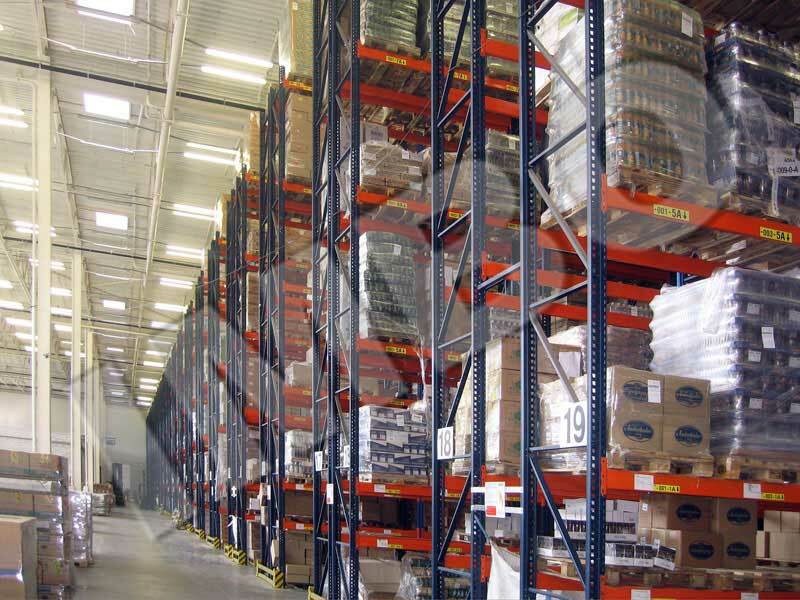 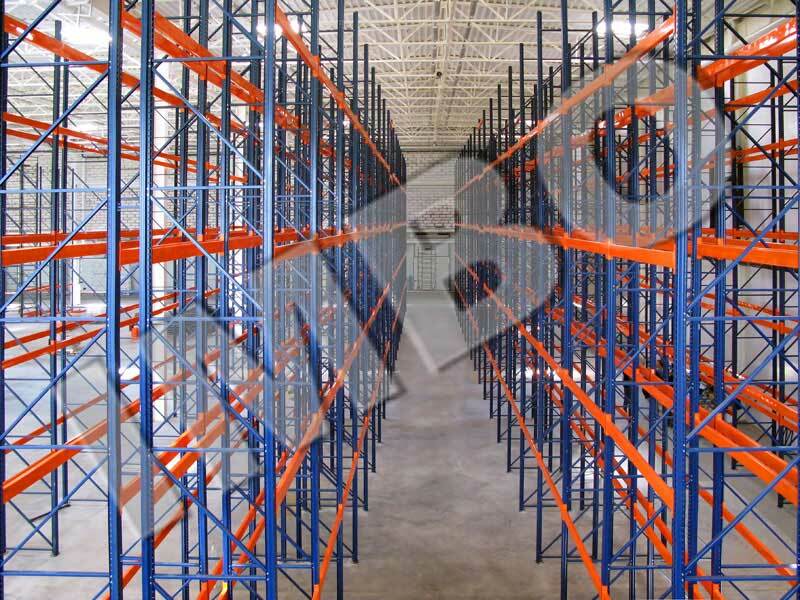 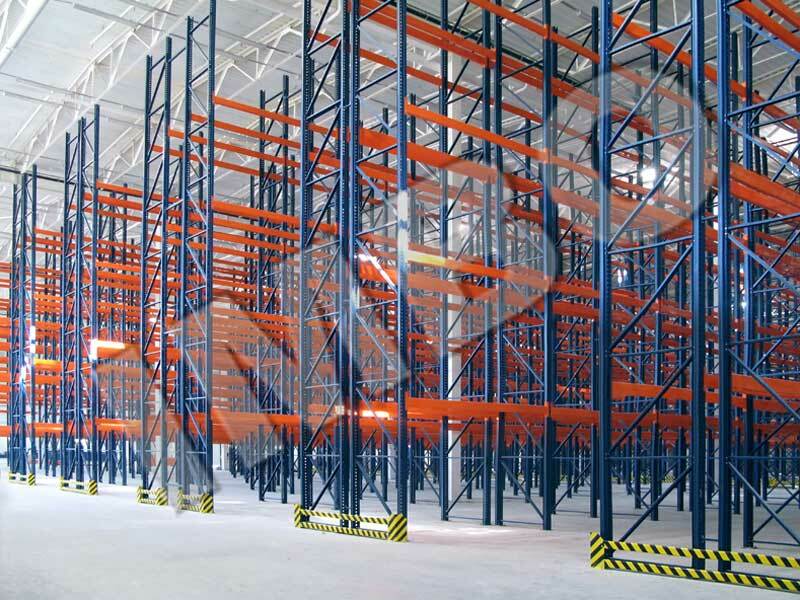 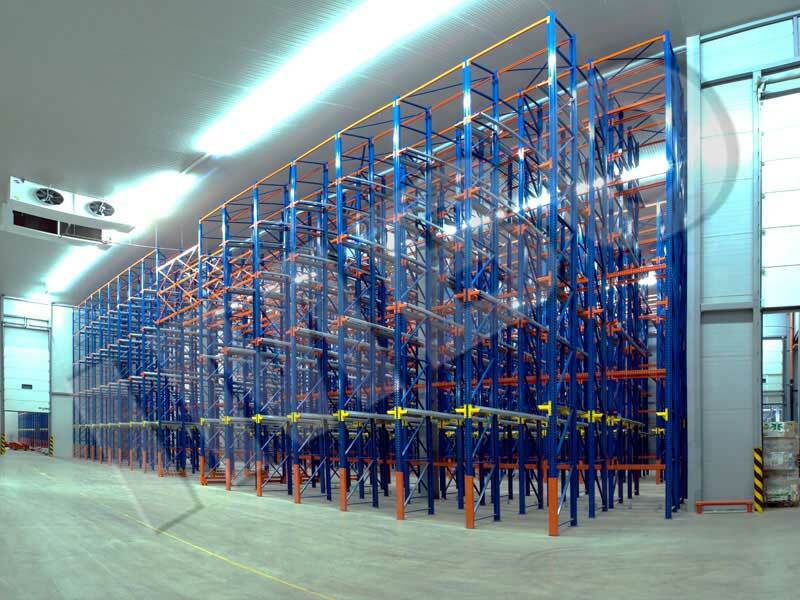 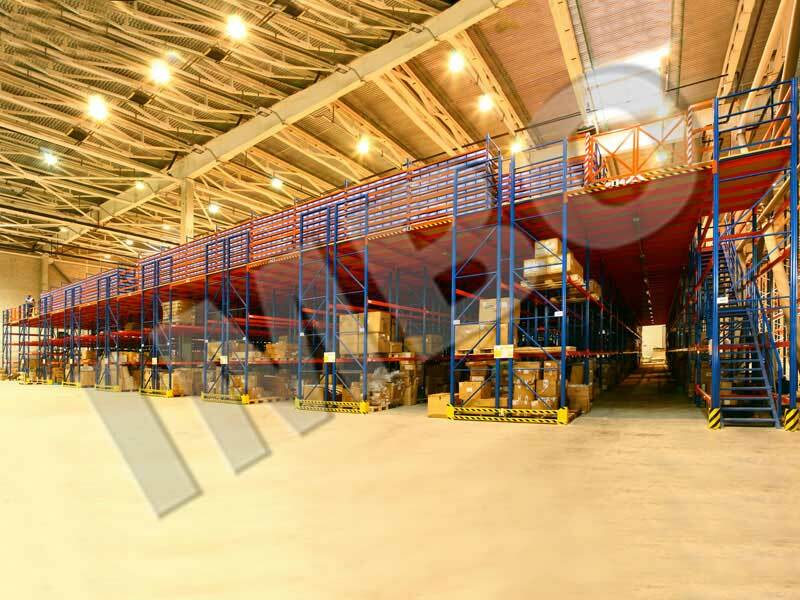 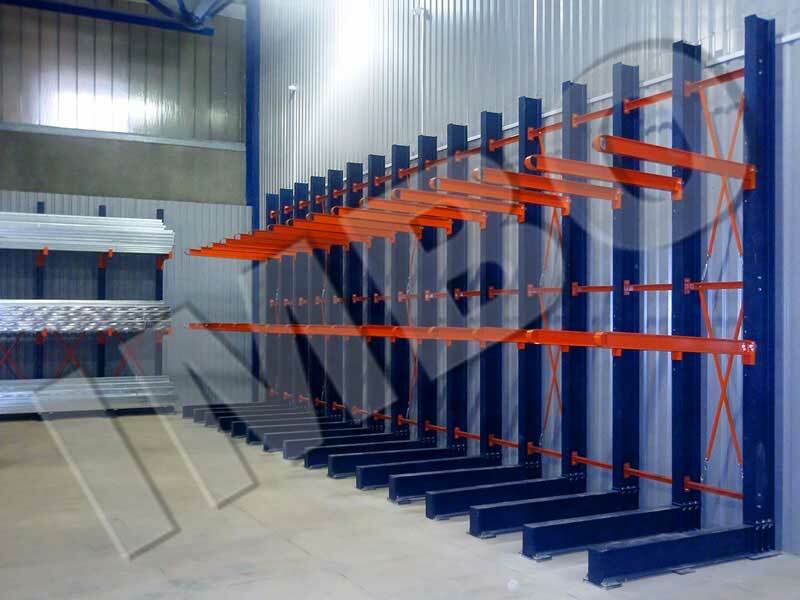 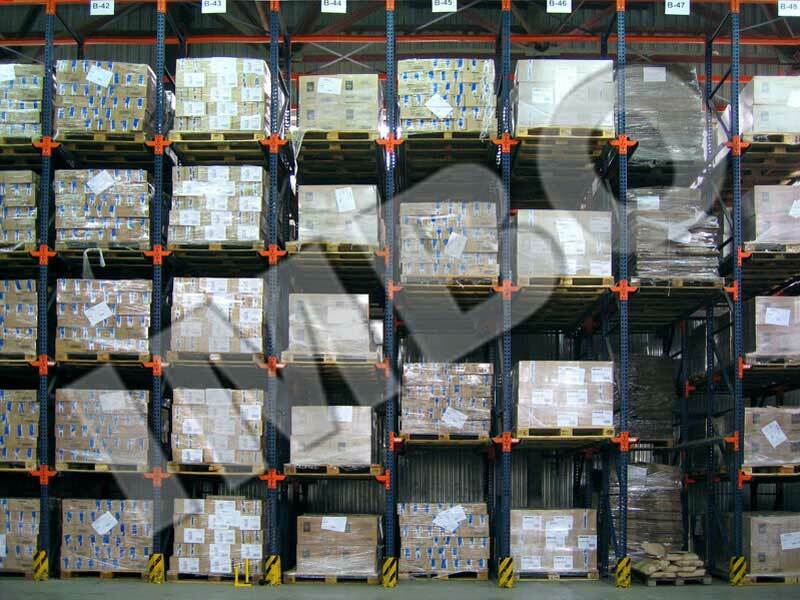 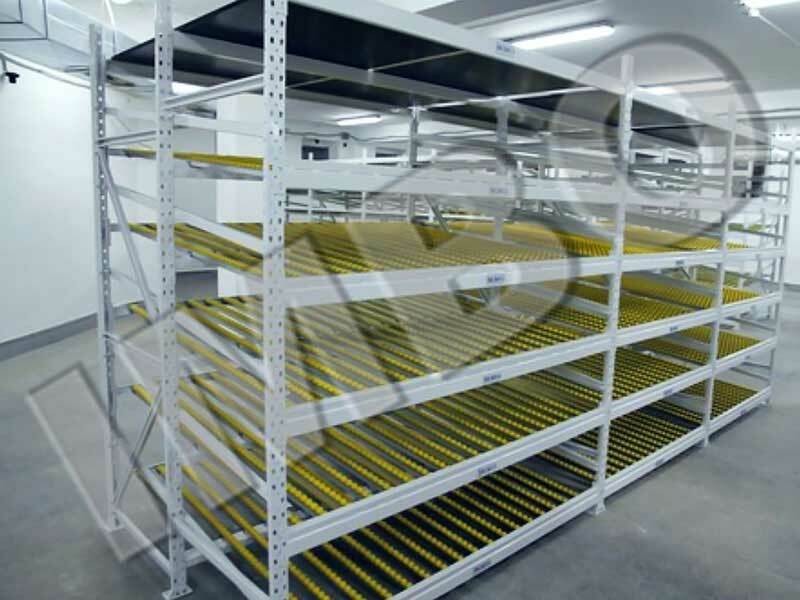 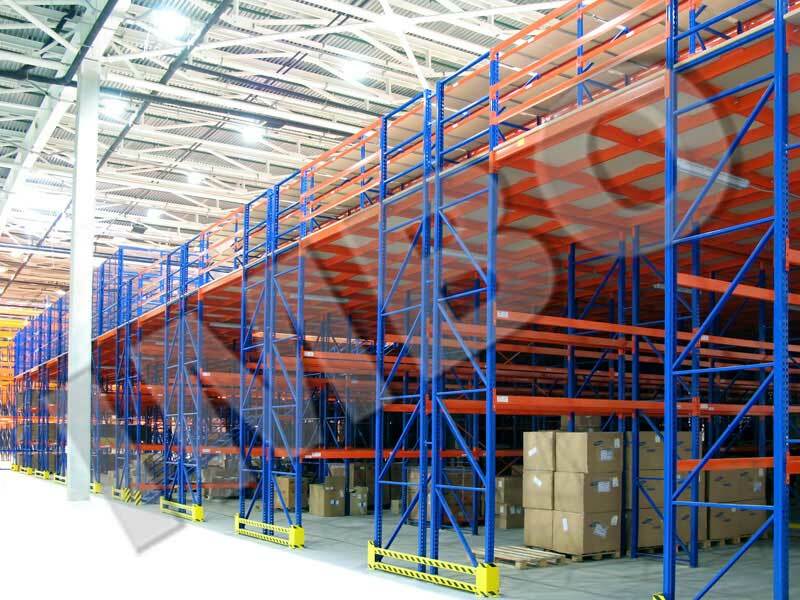 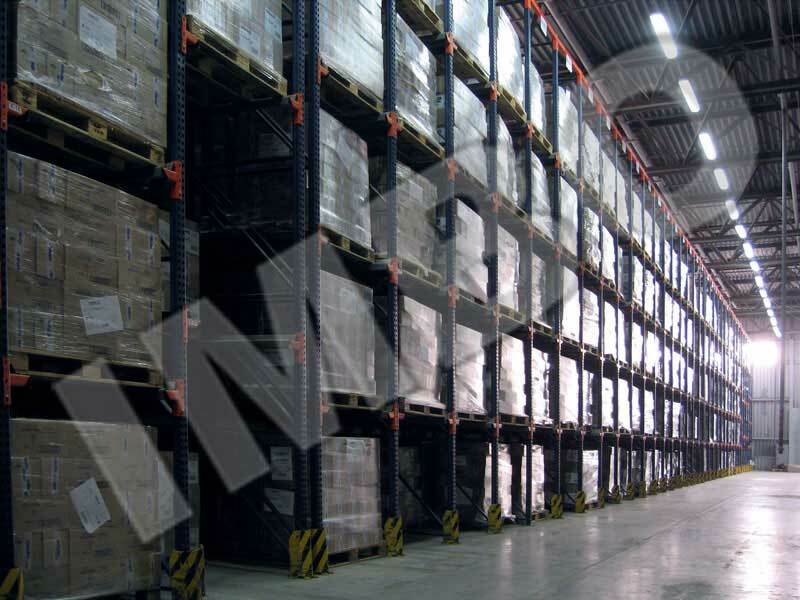 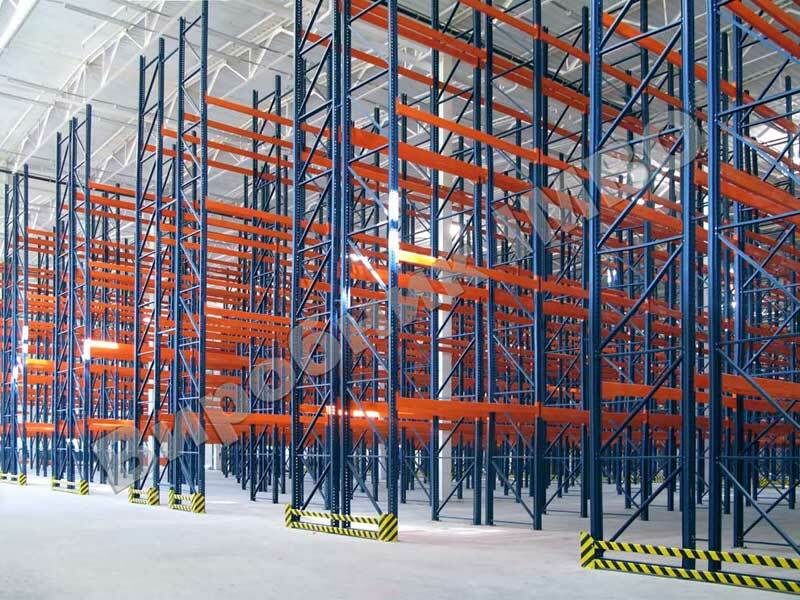 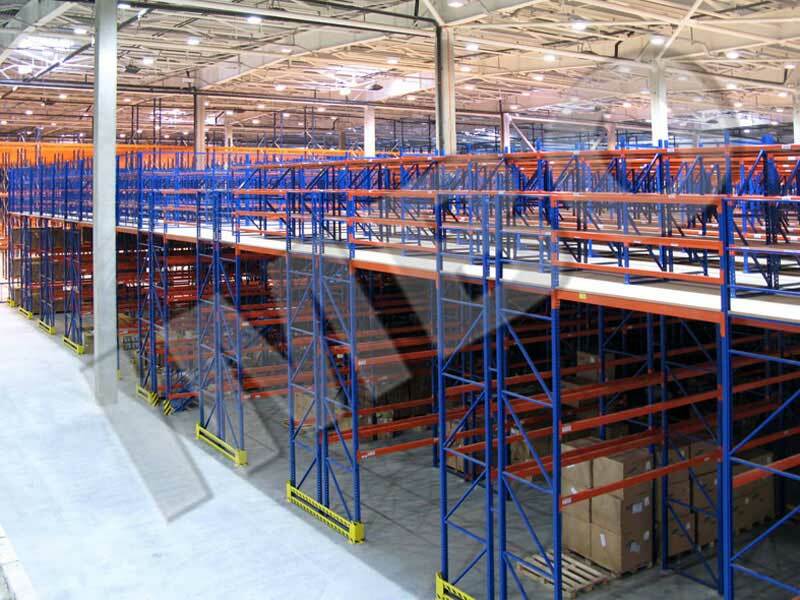 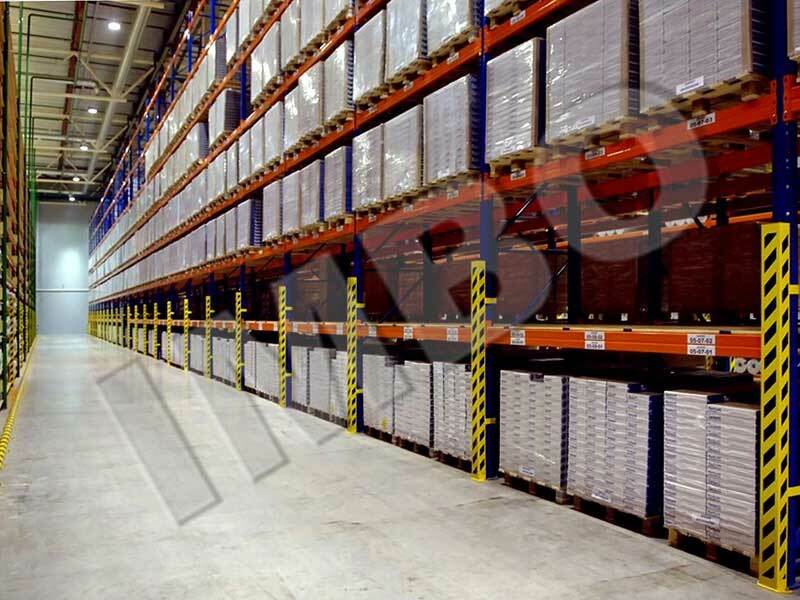 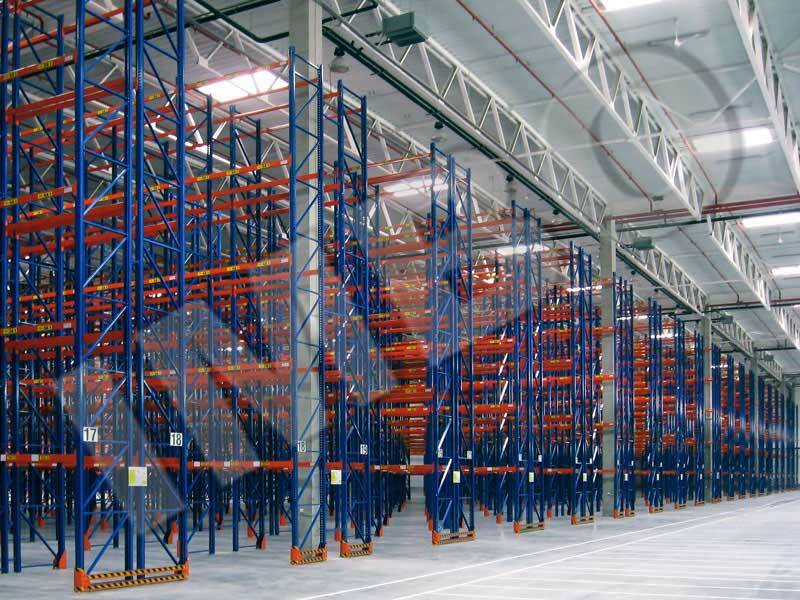 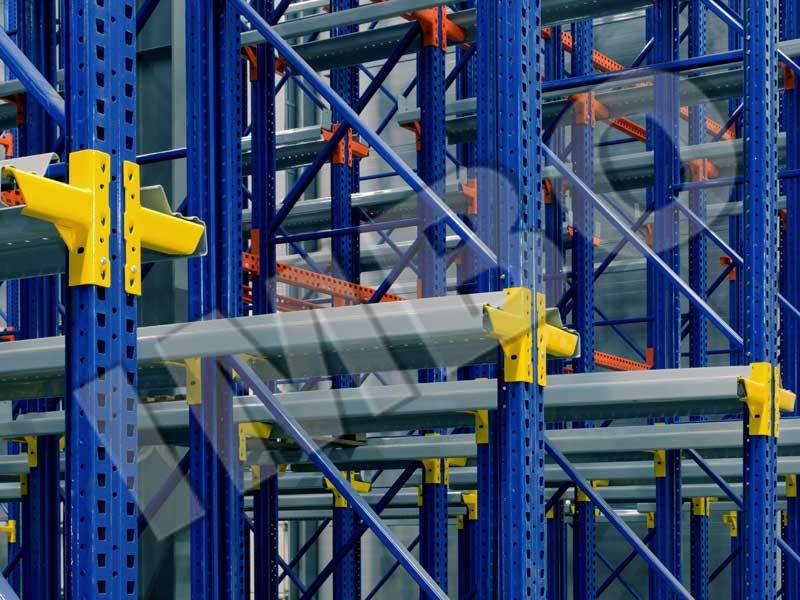 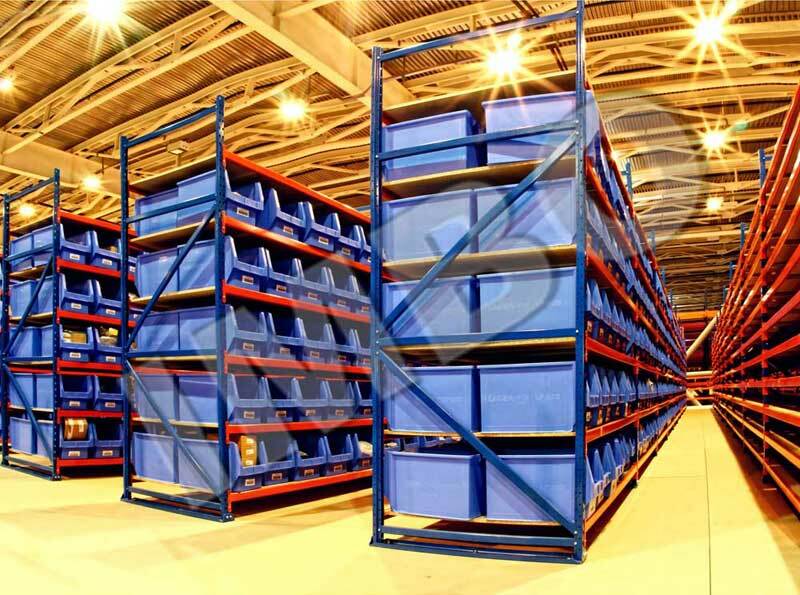 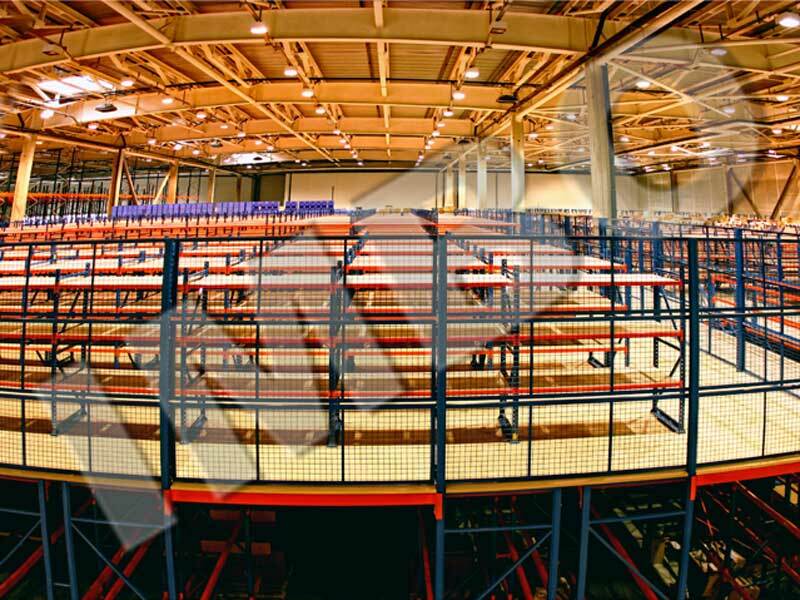 Maximum use of warehouse space Combined Racking Combination of different types of racking into a single system for storing of goods with special weight and dimensions characteristics. 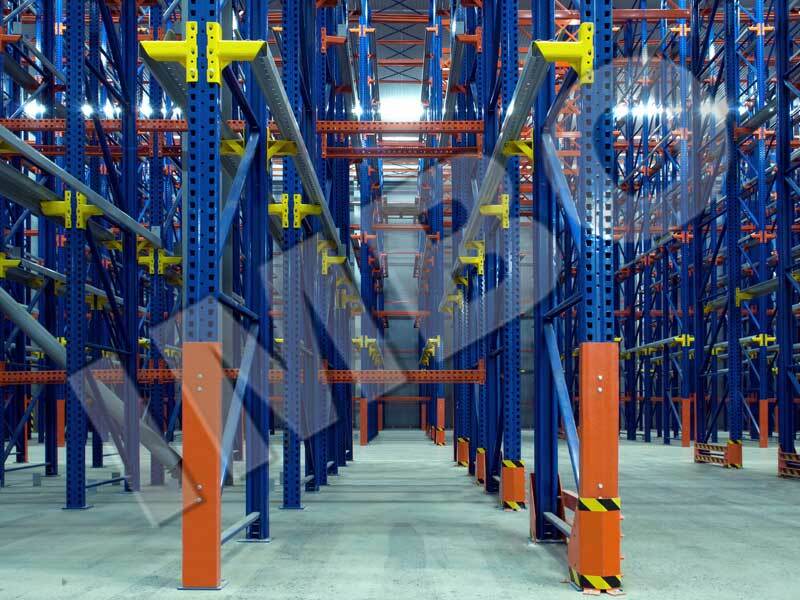 One of the versions - cash & carry racking Cantilever Racking Two versions: one- and two sided cantilever. 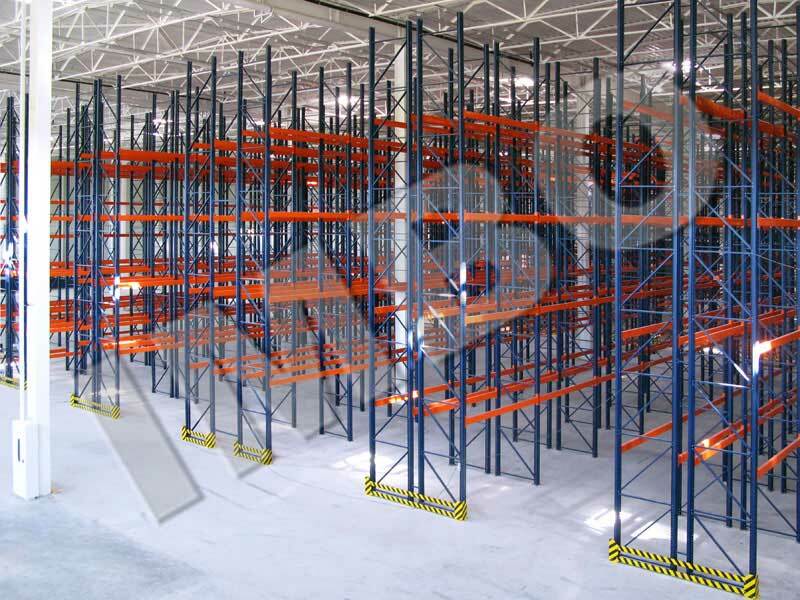 Easy integrated with mezzanines and combined racking Drive In / Drive Through High storage density. 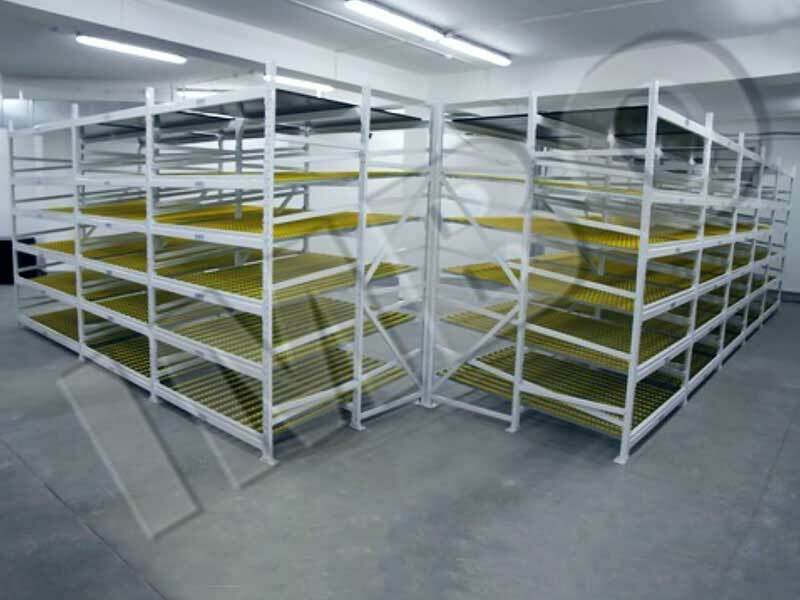 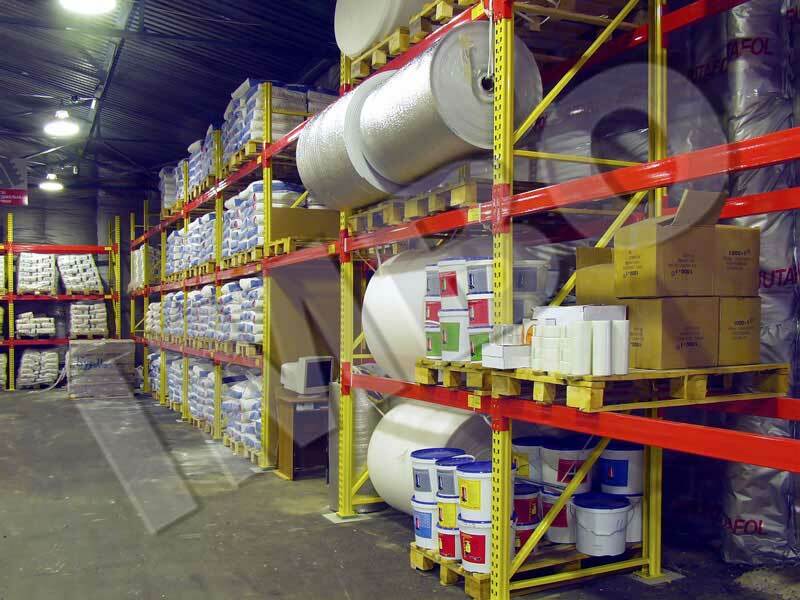 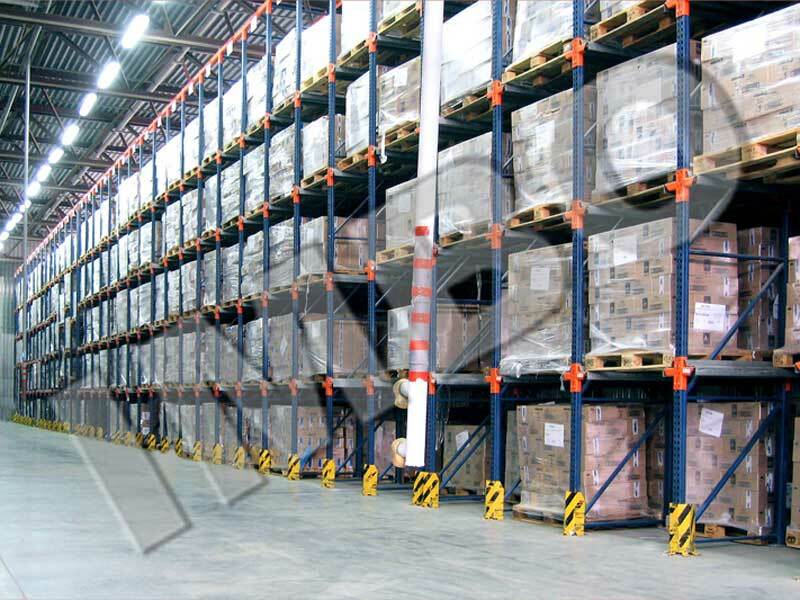 Use of floor space up to 80% Pallet racking Easy access to any cell.